While smart home technology is the hero in the case, it will certainly leave some people uneasy. It’s a clear reminder that smart home devices are always listening. We don’t know what data, if any, was recorded by the Amazon Echo that was involved in the December murder case. But police felt confident enough that it may have recorded audio of the incident to seek a warrant. In a different incident in January, a local TV news broadcast involving a dollhouse reportedly triggered multiple Amazon Echo devices in the area to start ordering dollhouses. It’s easy to imagine police getting tired of being called to citizen’s homes every time they watch the latest episode of Law and Order. Correction: ABC News has amended and editor’s note to its story clarifying that the Bernalillo County Sheriff’s Department did not specify the type of smart device that called them to the home. 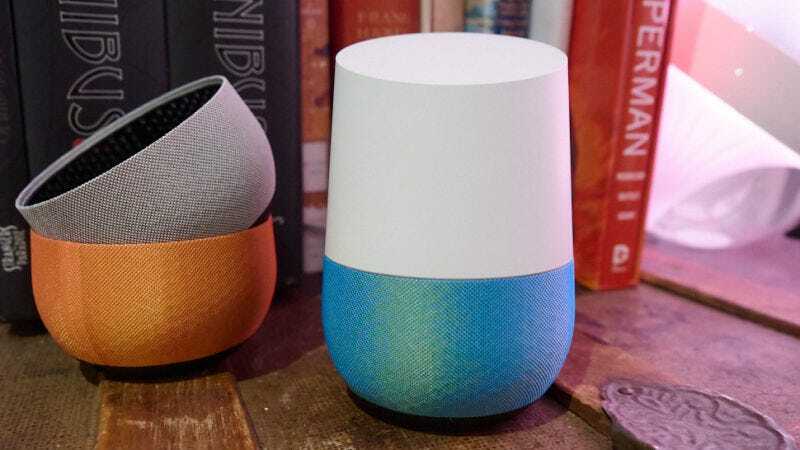 An earlier version of this post cited ABC’s story and claimed a Google Home called police.